With its workout videos, music player and coaching apps, the Fitbit Versa is the latest innovation in wearable tech. More than a million devices have been sold since Silicon Valley tech firm Fitbit made brought health and fitness to the smartwatch market with the product launch on April 16. The global wearable device provider pointed to its sleek design, fitness-focus, substantial battery life and broad compatibility as the reasons behind the numbers. More than 2.4 million people have also used its new female health tracking feature, which became available to all Fitbit app users last month. 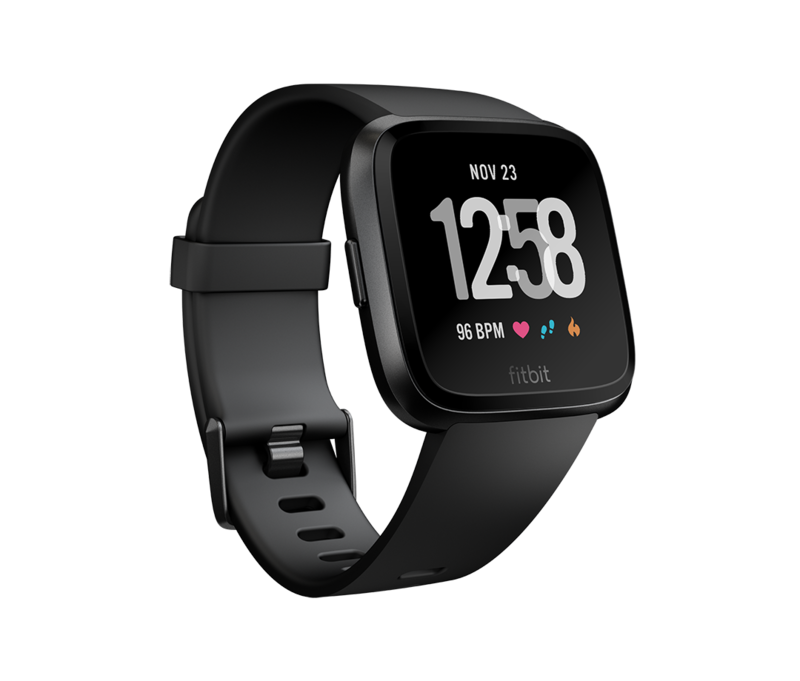 Fitbit co-founder and CEO James Park said: “With Fitbit Versa, we are delivering on our promise to offer a true mass appeal smartwatch with engaging new features. Clearly there is a global appetite for tracking technology people can wear and Fitbit leads those catering to it – but a number of countries and companies have contributed to what is quickly becoming a staple of modern life. When it comes to wearable tech, the Fitbit and Apple Watch have historically dominated the market. Fitbit offers six trackers with health and fitness functions, including step-counting, calorie-tracking, distance-measuring and heartbeat-monitoring. Between 2010 and 2014, its sales rose from 60,000 to more than ten million and, in 2015, it reached 35% of the wearable device market share. The company exceeded its sales expectations for the first quarter of 2018, reporting a revenue of $247.9m (£185m), shipping a total of 2.2 million units, but was far behind its chief competitor. Indeed, the Apple Watch has continued to grow in popularity since launching in April 2015. Between 2016 and 2017, sales increased by 54%, according to data by global tech market analyst Canalys. More recently, the Apple Watch increased its sales by 13.5% on the year in Q1 2018, reaching four million units shipped – 16.1% of the wearables market – after it added cellular connectivity. The smartwatch market as a whole has also enjoyed huge growth, going from five million unit sales in 2014 to 75 million last year – and is forecast to reach 141 million by the end of 2018. Looking at the other top wearable tech performers of Q1 2018, Xiaomi outperformed Fibit but just lost out to Apple with a total of 3.7 million units shipped – equivalent to 13.8% of the market share. The Chinese electronics-maker specialises in phones but sells tech of all kinds including TV screens, audio devices, and, more recently, wearables. It was the global leader in wearable tech in 2017 and has proved a threatening competitor to the historical market incumbents Fitbit and Apple, but has been unable to sustain its place at the top. UK-based Huawei and American multinational Garmin also saw their wearable fortunes rise this year, with 1.3 million units shipped each as of the close of Q1. In theory, you could point to the invention of the wrist-worn watch as the first iteration of wearable tech but the intuitive wellbeing trackers, as we know them today, first began appearing about a decade back. It’s only been in the past three years, however, that they’ve started becoming ubiquitous. The total worldwide sales revenue for wearables reached more than $15m (£11.2m) in 2015, and has since risen to more than $30m (£22.4m) as of this year. It’s smart watches which are primarily driving that growth however, accounting for more than $8m (£6m) of the increase, while sales in sport, fitness and wellness trackers have dipped by $800,000 (£597,000) over the same period. Moving forward, smart watches are forecast to account for 52% of wearable sales, while 39% will be health and fitness trackers, 3% wrist sport computers, and the other 7% other wearables. This increased to 5.6 million in 2016 and then shot up to 9.8 million last year – equivalent to 19% of the population. A full 5.2 million people used wearables to monitor sleep patterns in 2017 as well, and a further 5.2 million to track heart rate, in addition to the 2.6 million who used wristband trackers to record illness and disease symptoms. As is often the case with advancements in technology, getting the public to fully grasp the scope of the offering has been one of the chief obstacles to wearables, but it now appears to have been navigated. Experts predict a shift in Asia’s technology market courtesy of the tracking devices, forecasting a 150% growth for wearable tech by 2021. It’s welcome news for the world’s easternmost continent, with smartphone sales plummeting 27% this January-March quarter on the year. That figure is even more eye-opening when you consider the smartphone market experienced its first ever double-digit drop – 11.6% – in 2017. 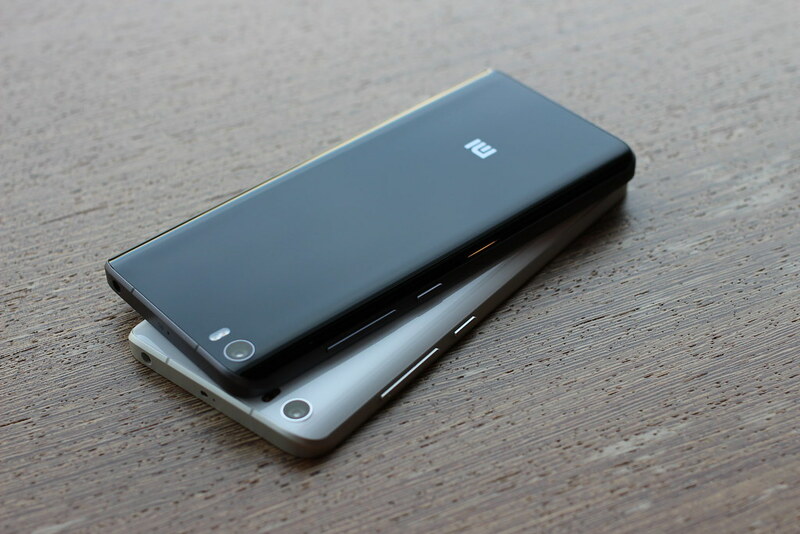 The Asian market now comprises 20% of the sales for wearable tech sales globally, or $36.26bn (£27.24). According to industry analyst CSS Insight the wearable market will be worth $25bn (£) by 2019. North America and Asia are expected to spend $378.9m (£) and $258.2 (£) on the technology, respectively, with western Europe forecast to pay $159.7 (£). However, the future of wearables is far from certain, being that the majority of its devices track and collate sensitive data, restrictions on which have been severely tightened by the recent introduction of the GDPR. Information including physical activity, height, weight, sleeping patters, and diet are now subject to stricter regulation as a result of the new rules, and will be harder to collect and process for all companies and their devices. Paradoxically, though, this could prove a blessing in disguise for wearables, as GDPR could provide consumers with assurance that their personal details are and will always be safe, no matter their purchase habits, and therefore make them more likely to buy. “Our goal is to make packaging disappear” – will this ‘edible water bottle’ make plastic obsolete?